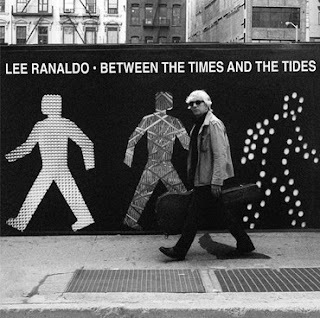 It is of Lee Ranaldo's fantastic new release Between The Times And The Tides. We are still really early into the year, but this is easily my favorite album of 2012 so far. Granted, I love me some Sonic Youth and with their future in doubt an album like this can really alleviate some of that fear. There are no bad songs on this one at all, and very few missteps. If people are not used to Ranaldo's singing style that could be an issue, but anyone who knows his spoken word approach will be fine and actually surprised at his singing on some tunes. You can grab the album here, and make sure to catch Ranaldo live when you can. Dylan Cover #41 Yo La Tengo "4th Time Around"
Bowlive III "A Change Is Gonna Come"
Dylan Cover #39 Henry Lim "Red River Shore"